Happy Autumn! It is undeniably the best season of the year, for so many reasons. It's also the time we start prepping for the holidays! Yippee! So Unity Stamp Co is going ALL OUT today with so so so SOOO many new releases! 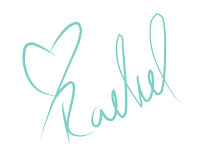 Lots of fresh new designs so there is certainly a stamp for anyone! I love this silly moose. He was fun color with my Copics and super easy to fussy cut. I paired it with some funky papers and sewed around the edges in gold. Sales sales sales! 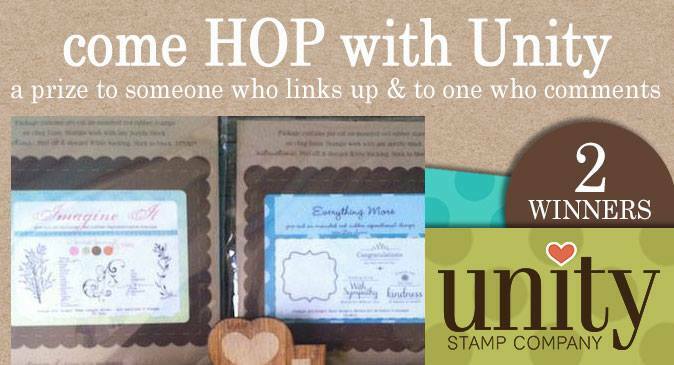 Time to shop at Unity for some awesome sales and be sure to peek at ALL of the new releases! Beautiful card!! 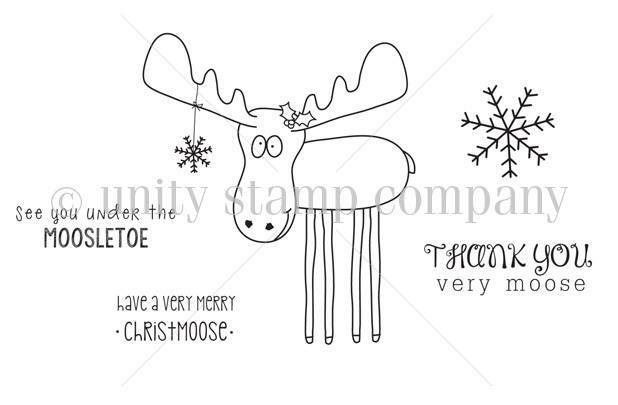 The moose is very cute! Thank you for sharing your creation. Good job. Your card is awesome, love the stitching! Stamp set is so cute. I still have not been brave enough to sew on my cards or layouts. Super cute card. 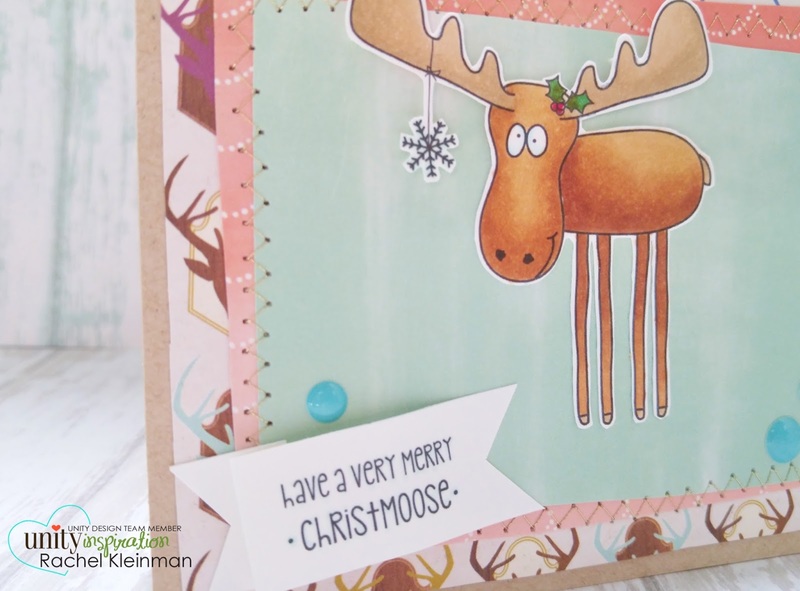 Your moose antlers look like they are popped up? This guy is so much fun and what a great card you've made with him! Such a cute Christmas card! Love how you cut out the image, looks fabulous! Very cute card. I love your colouring. 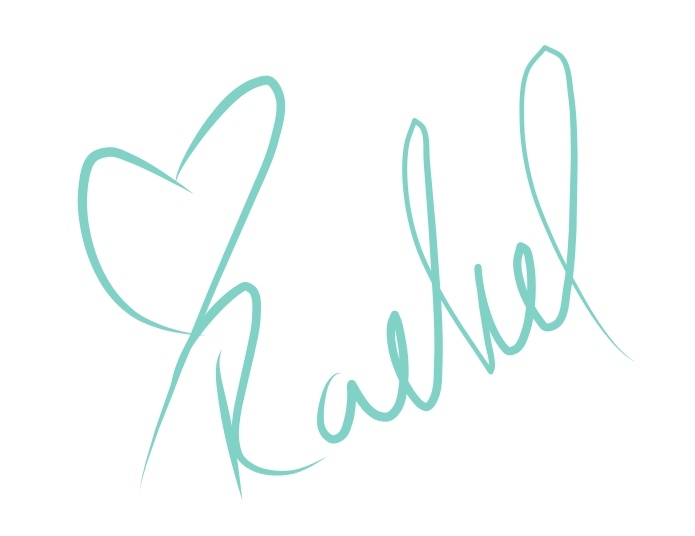 This is adorable, Rachel. 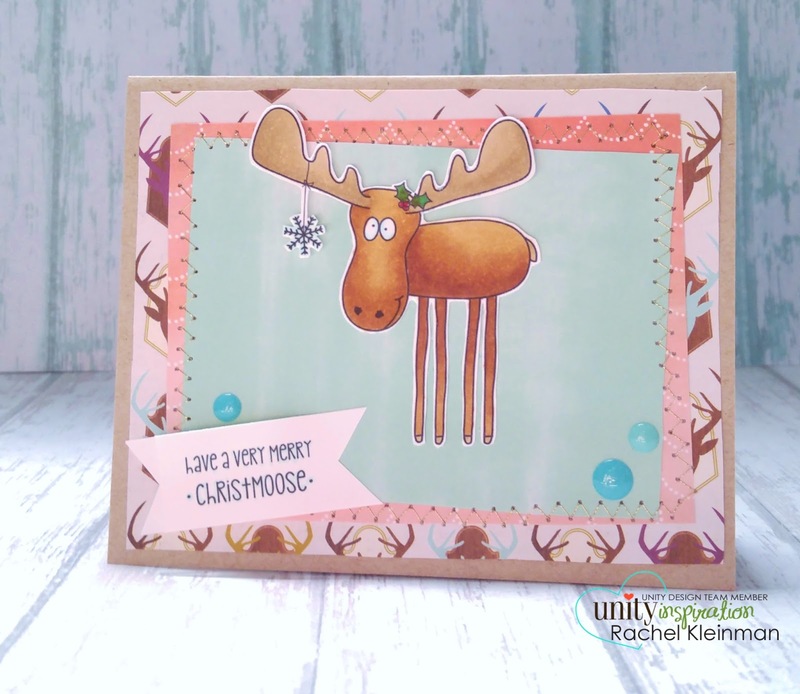 Great coloring of the leggy moose! Cute card! Love the pastels! Aww, great way to kick off the Xmas season that is quickly creeping up on us! Love the background paper! Lovely,colorful,funny moose card.Love it,it's just hilarious! 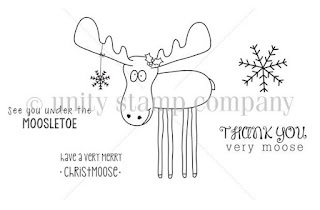 Awww.....the moose is so cute! Great job.